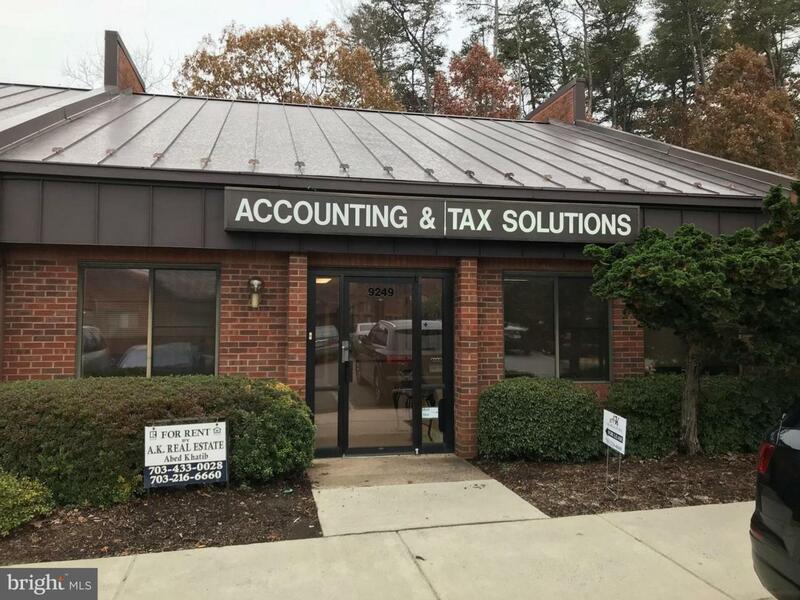 Excellent condo office about 1440SF , suitable for medical , legal, accounting , insurance firms and any other professional office use. Move in ready . 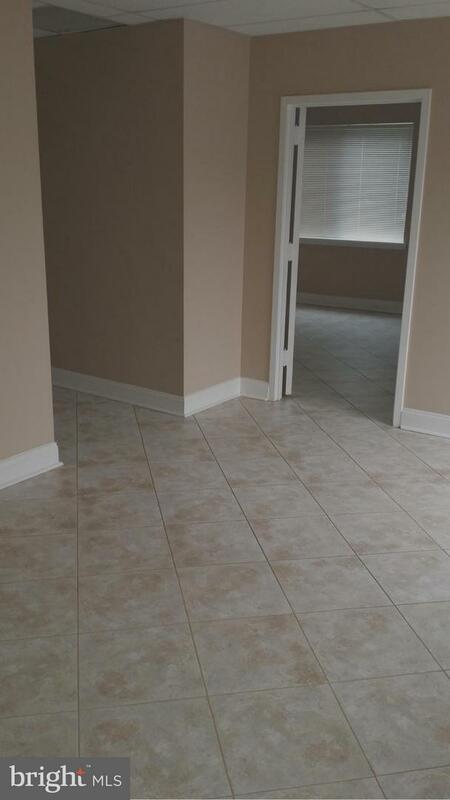 Consist of reception area , Hallway leads to seperate 4-offices & bathroom, Top quality finishes. High traffic count location with good exposure from Old Keene Mill Rd & Sydenstricker. Listing courtesy of A K Real Estate.